The DSC-TX300V is the wireless version. Pity they didn’t make the battery life any longer. This could have been an amazing camera if they could have got the battery life back up around the 200 minute mark. You will probably need one or two spare batteries which cost 3,980 yen each. 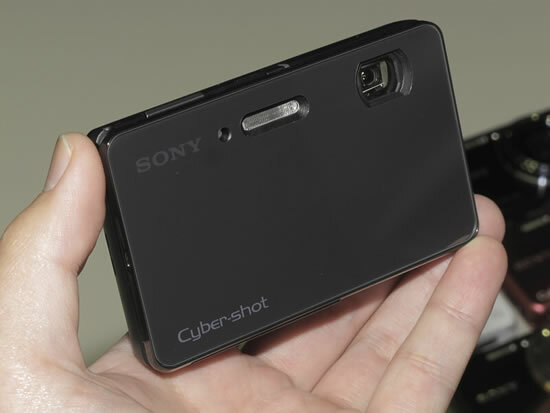 Sony is finally bringing out 2 new TX series camera as far as I can see. One will be called the DSC-TX300V and the other the is the DSC-TX200V. Both have 18.2 megapixels sensors, and they sound pretty good if they have clear pixels. The Sony DSC-WX30 I have produces pixels that looked like someone has just used finger paint to make them so I’m hoping they’re nothing like that. And I’m also wondering if the new front glass panels are going to shatter if we drop the cameras… Kind of like on the disastrous Apple iPhone 4 and 4s phones. At this point of time, it is unfortunately unknown if the DSC-TX300V or DSC-TX200V will include a white-balance color shift setting but it looks like we can adjust the warmth and coolness of shots. None of the Sony cameras I have owned so far have been able to reproduce purple colors accurately. They always end up as some weird shade of blue and that’s why they definitely need the color shift settings. The NEX-7 has them along with the Pentax cameras and a lot of other companies. The Japanese NEX-7 looked good but it was lacking English / any language settings… I thought Japan was trying to help everyone speak English here. The size of the DSC-TX300V and DSC-TX200V is great for people that like hiking and the outdoors. Most of us don’t want to lug around a huge SLR any more and these cameras are just getting better and better all the time. It easily fits in your pocket with out any troubles. *The battery life is only 110 minutes and it will will run out before you know it… That’s one of this camera’s biggest flaws. You can only also record 29 minutes of video as well. They say because of the European tax system, but Japanese cameras have only got the Japanese menu so that can’t be true. 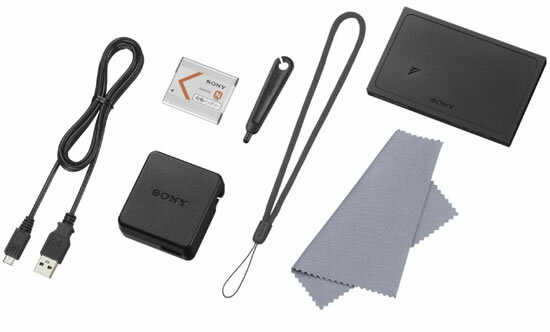 Sony customizes each camera for the country it will be sold in. The rich black and white filter on the DSC-WX30 can take up to 5 seconds to process one image and the processed image looked quite ugly compared to the beautiful B&W images I can see on the back LCD screen when framing a shot. They must have just wanted to make everyone buy the most expensive camera to get back something like a standard B&W filter and they have done it again with these cameras unless we can turn down the level of the filter somehow… I hope they thought of that.